Your service is brilliant - the way you bend over backwards to help us...just wish our other suppliers were the same! Greatly appreciate your follow up - nothing is a problem for you guys! Appreciate your help. Your service is A1. Could not get parts down the road as quick as we get them from you! TAS to SA in less than a day – AMAZING! A big thank you to you and your team for the speedy turnaround with our orders! Your service is brilliant! You have saved us thousands of dollars over the years, we would recommend you to anyone. 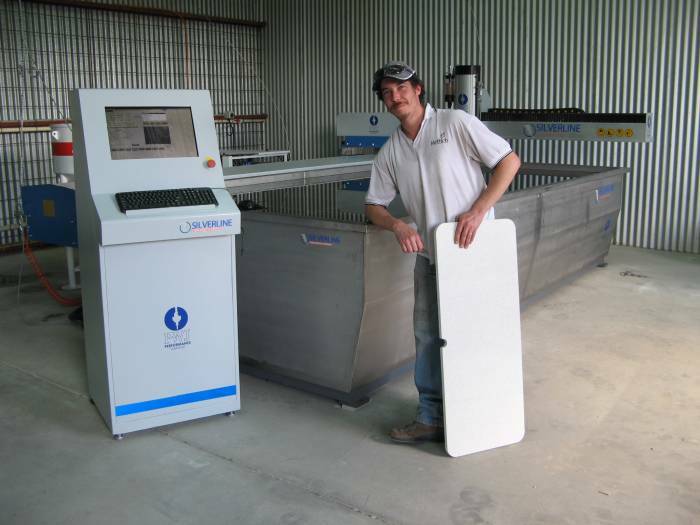 Performance Waterjet has the best service of any company that I deal with! 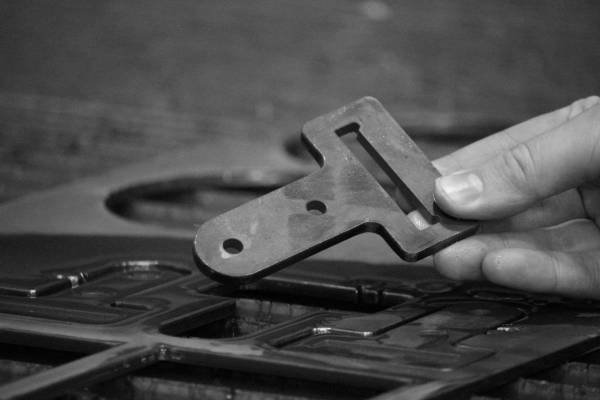 Very happy with the way our parts arrive next day & the professional help your company gives us. Couldn't ask for better service. Thanks for your help, we really appreciate it! 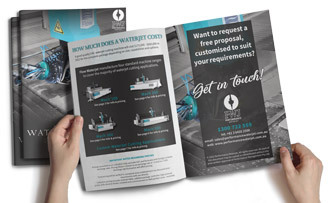 Your company always goes the extra mile, which shows you care about our business. 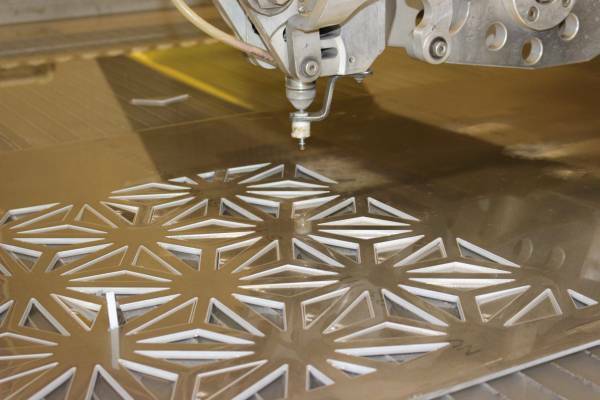 I can't fault Performance Waterjet. Your service for both garnet & parts is absolutely brilliant - love dealing with you people. If all our other suppliers did business the way you do my life would be much easier! Extremely happy - when it comes to service, you're the best! Your help and follow-up is greatly appreciated. Thank you. 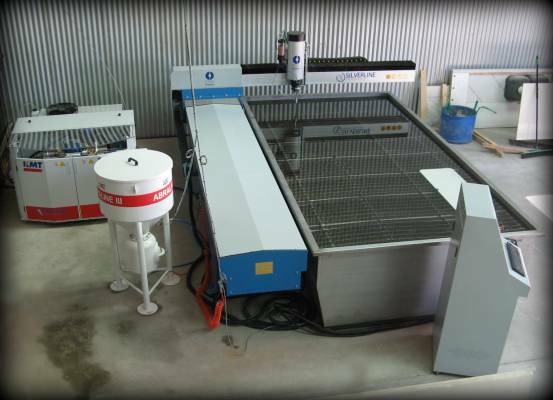 Performance Waterjet's service is brilliant. We appreciate the interest your company has in us & your follow up is much appreciated. I highly appreciate the level of service we're receiving from you. 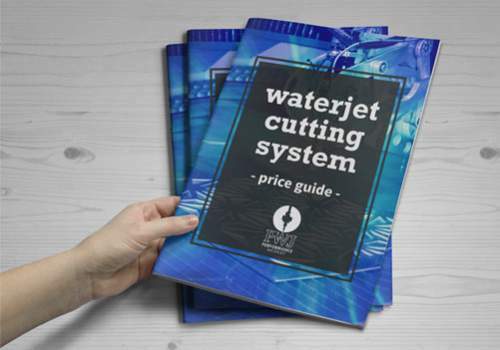 Performance Waterjet's service is brilliant! You have proved to us that you are serious about our business. From the start we found Performance Waterjet to be a highly professional team of people who have made the experience of upgrading our old waterjet a seamless process...since the new Silverline system has been installed, we have found that the waterjet cuts glass almost twice as fast as the old table so the old table is now surplus to our requirements! What I like about you guys is your consistency. 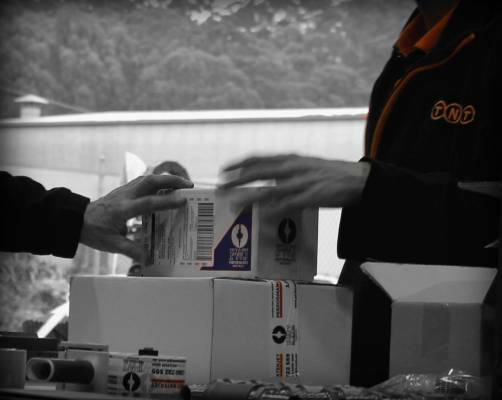 Parts arrive every time next day and garnet deliveries always on time! Your service is brilliant: very friendly staff ready to help anytime! Thankyou for your excellent service, your follow up is much appreciated. 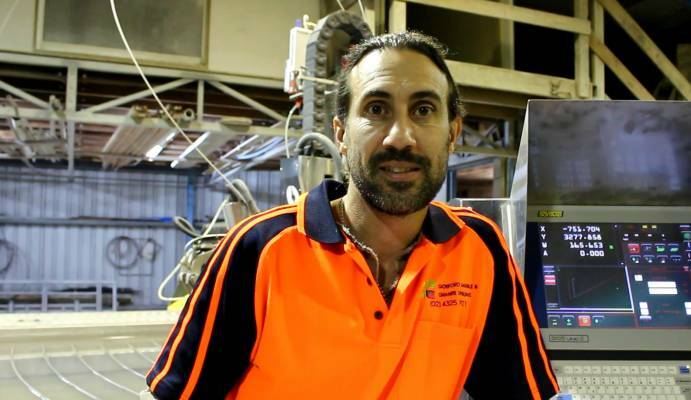 It makes my job that much easier when I can rely on suppliers to do the right thing. 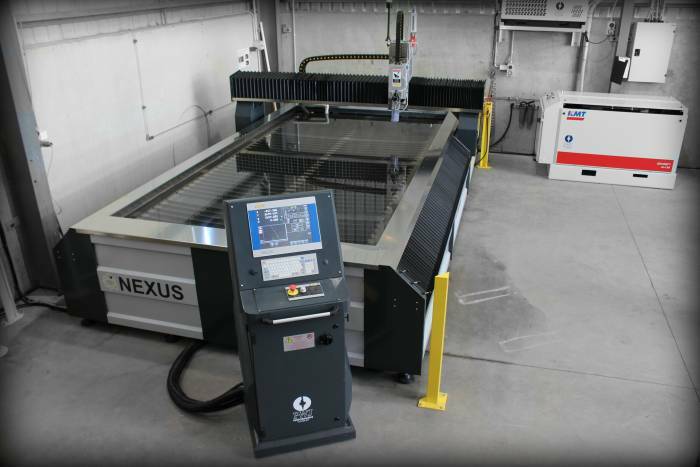 The new waterjet cuts cleaner and quieter and is so much more efficient as well as producing a better cut. We would like to thank you for the promised delivery and installation time, which enabled us to still meet our delivery times to our clients. This was most important. Thank you very much for getting our parts out as quickly as you guys have, and thanks to everyone over there for the prompt and convenient service we've received. We look forward to dealing with you guys more in the future! Your pricing is better and your service exceeds our previous supplier so we will be buying off you from now on! 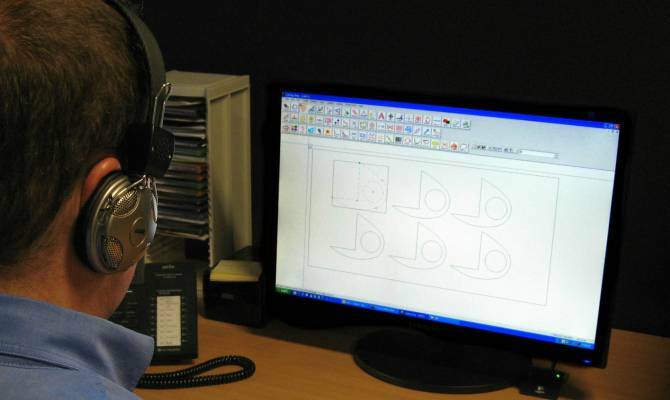 From our initial enquiry of a waterjet machine, (which was only a concept in our minds), to the actual cutting trials and proofs that the machine will be suitable for our production demands, PWJ have proved to be an experienced waterjet cutting specialist. No other supplier would have followed up like you guys have! Thanks very much! 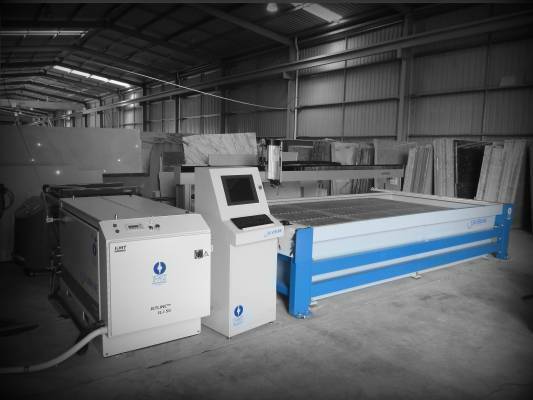 We would like to express our complete satisfaction with Performance Waterjet, especially with your advice to update the new H20 IDE Cutting Head. Since the changeover, it has been such an improvement with cutting finish, cutting speed, minimal down time and reduced usage of garnet. 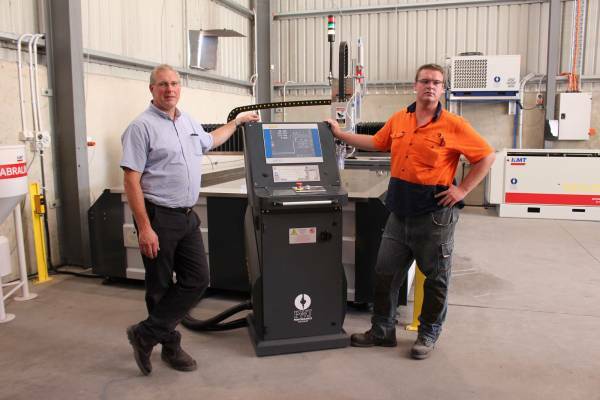 The [Silverline] machine has increased productivity and efficiency in our workshop by nearly 50%! I would have to say that this very versatile machine is one of our best investments to date. I'm very impressed with your customer service. Absolutely no complaints, your follow up is greatly appreciated. Keep up the good work - you do it well. Appreciate your amazing service, we're more than happy with what you do for us! Thank you for your follow up, nothing's ever a problem for you people! Your delightful, friendly service is much appreciated by us all here. Thank you! 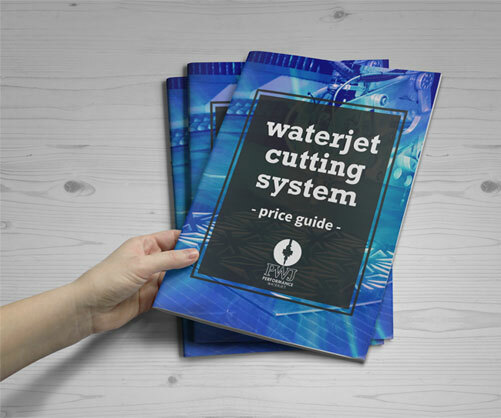 Every year we sit down and analyze what equipment delivers best for our requirements and we conclude every year that our waterjet is the best investment we ever made. 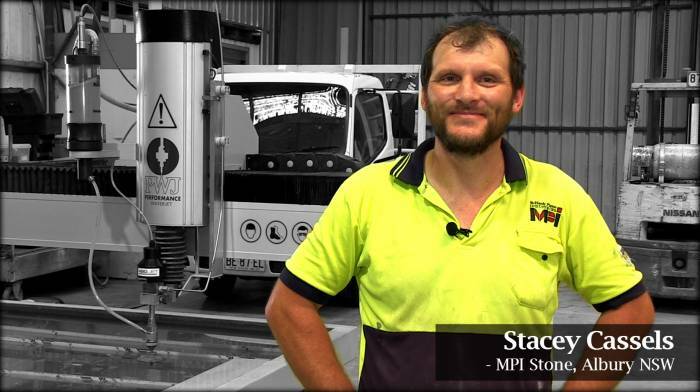 The communication and support from your staff has been exceptional and we look forward to continuing this great working relationship...Waterjets are the lifeblood of our operation and the great deal offered to us by PWJ was one we could not afford to overlook, thanks again for the opportunity to improve our capabilities and productivity. Appreciate the effort and quick response from you and your team! 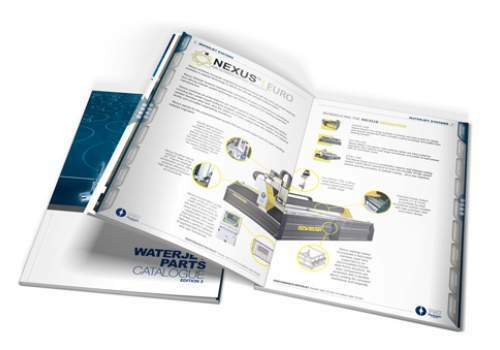 Lester explained to us that the machine we were after was the Nexus waterjet, and to his credit, it has outperformed. The cut is sensational. It’s quick, it’s no pressure on the stones, we don’t get any breakages, and what we’ve found is since we’ve put it in, the work that it’s actually brought to us. 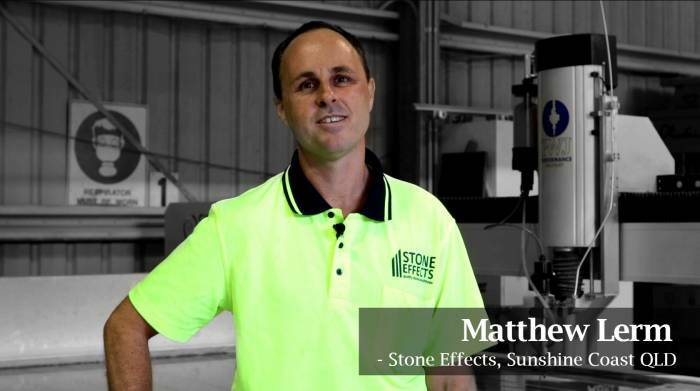 People have found out, and we are now doing other materials – not just stone. It’s opened up a lot more doors for us... It’s getting to the point that now, after a couple of weeks, we’re looking at putting on more staff so we can accommodate the extra workloads. The next machine I will buy will be from PWJ...because they have parts, service, support and knowledge - I don't know of any other supplier who has all of that! ...very impressed with the service of you guys. You diligently followed-up our delayed parts (though no fault of your own) until they were delivered to us. Thanks for following up our parts delivery, your service is extremely good & your lollies are the most popular thing in the factory! Very happy with new IDE Cutting Head. We can cut 6mm glass 20% faster and we can cut 10mm 75% faster!! I cannot fault your service. Your turn-around time to get our goods to us is excellent. Thank you very much for your follow up. 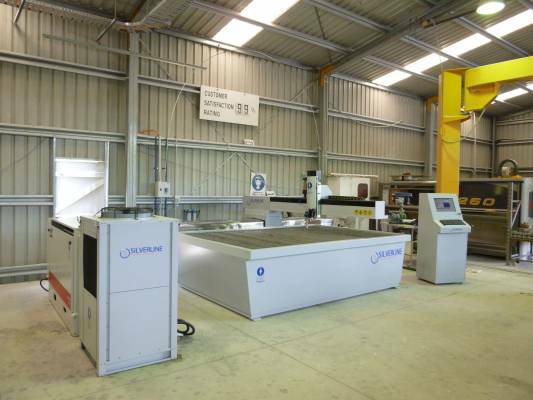 Performance Waterjet have been very helpful with their support and maintenance of the machine. Highly recommended! Your company is very efficient. We greatly value the service you offer us - thank you! Thanks for following up our deliveries. 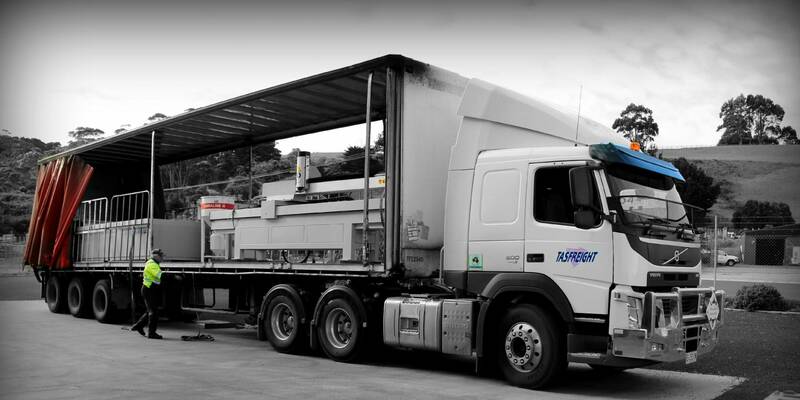 You will always have problems with freight no matter what you do, but the big difference between your company and our other suppliers is you care about our business. Your service is excellent.You would have to be one of the few suppliers we don't have to chase up for our deliveries. 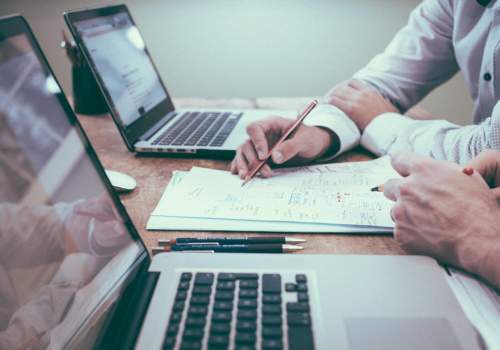 We love the professional way of your company and your friendly service. Deliveries are always on time, thank you.